Are your smoke alarms up to code? 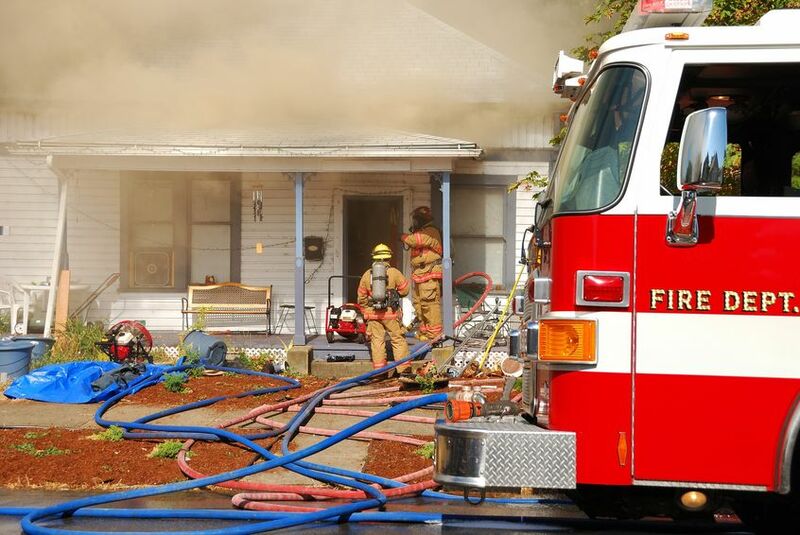 Most building codes require smoke detectors in residential homes. If you’re a renter, your landlord is responsible for ensuring their building (s) are up to code. If you plan to sell your home, you will be required to bring your existing smoke detectors up to code before closing day! Homeowners should check with their local public safety office or nearby fire department for specific requirements for their home. of both can provide better overall protection. • Wireless connected systems: the newest technology of interconnected systems perform like the hard-wired units that set all units off if one is triggered. replace batteries or units as needed. • Location is KEY for effectiveness! Recommended smoke alarms should be installed in every sleeping area/bedroom, outside sleeping areas and on each level. • General Placement: placing them high on a wall or on the ceiling can increase effectiveness. For extra-high ceilings, consult your local fire department for proper wall placement. • Specific for Kitchen units: a HUSH button in the unit can be used if cooking smoke sets it off. This option is better than waving a towel around and opening doors and windows to get it to turn off. Also, a photoelectric unit installed close to the kitchen won’t be set off by cooking. NEVER disable a unit to shut it off. 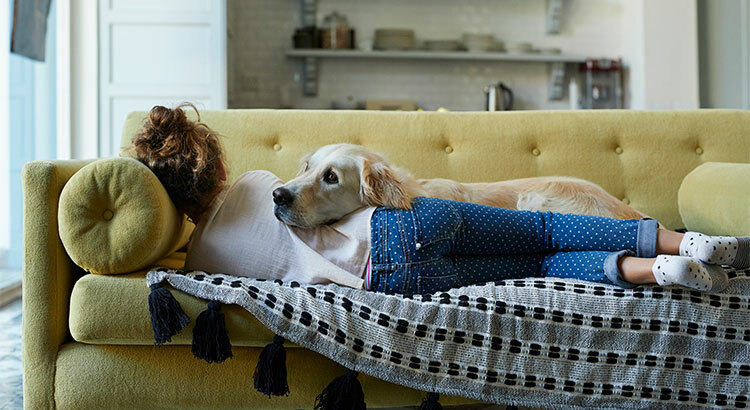 Keep your family members safe (including the FURRY ONES) by installing up to code smoke alarms in recommended locations, performing regular maintenance and replace units as needed. 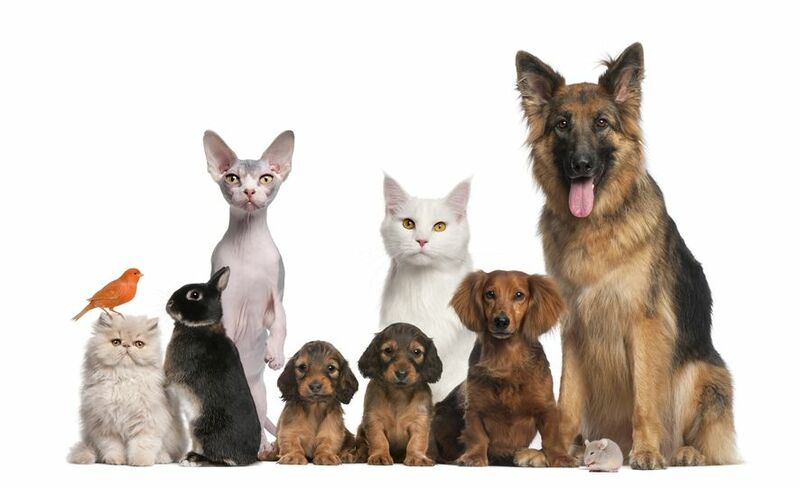 We love our furry family members! An evacuation plan is a necessity for every home, especially if you live in an area where fires, earthquakes, hurricanes, flooding, and other disasters are a possibility. 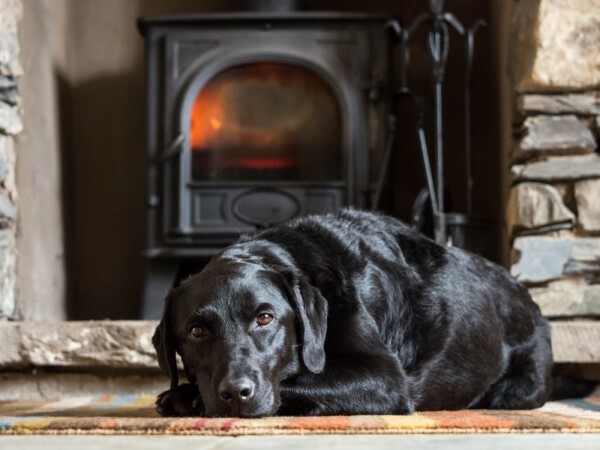 Many homeowners create evacuation plans for their homes and practice them with their kids, but far fewer have considered one for their pets. Take these steps to add your pets to your evacuation plan. Let’s keep our families safe! Because many homes include pets, it’s important to include them in your emergency prep and evacuation plan. Our family members rely on us, so let’s keep them safe in the event of an emergency.